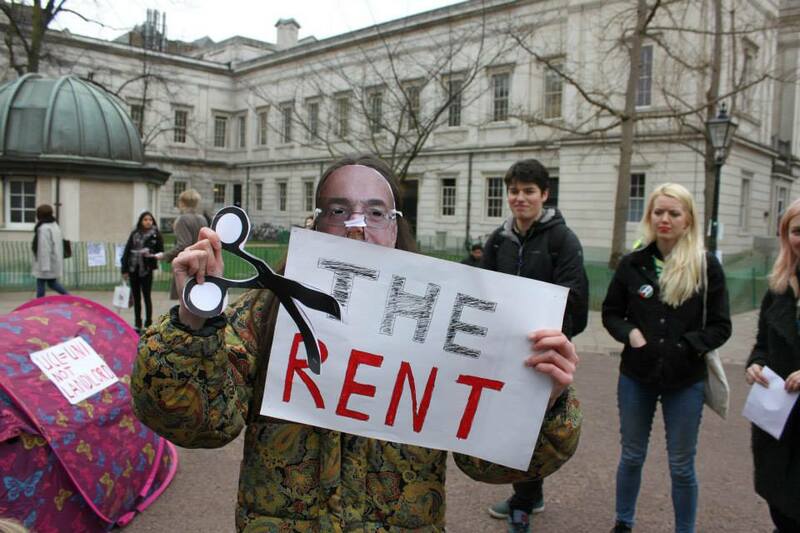 On Thursday 19th March, students at university College London (UCL) pitched their tents for a “Cut the Rent Camp Out” in protest of increasing rent costs for student accommodation. 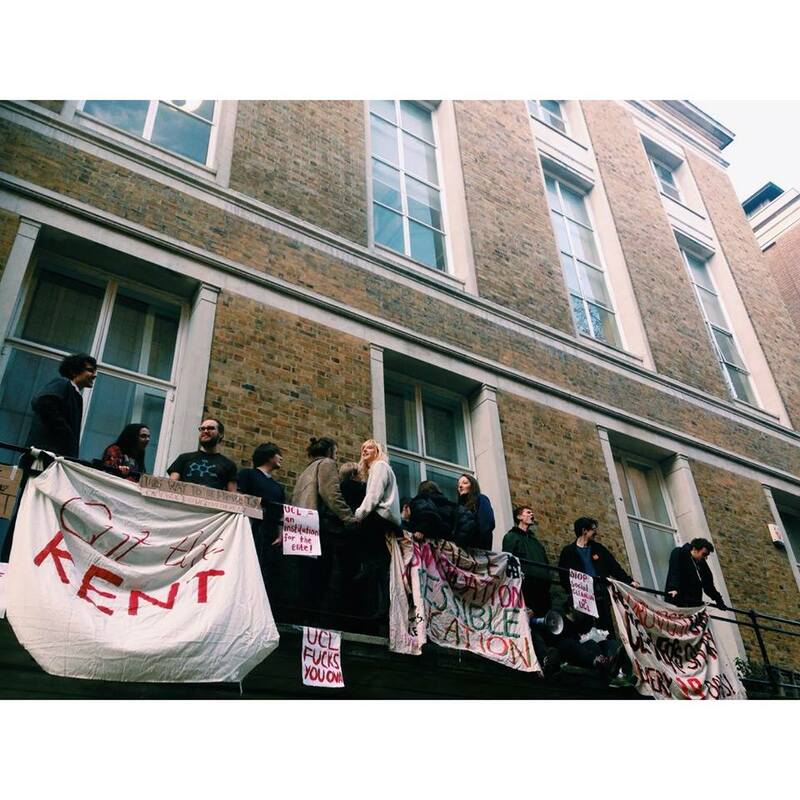 For the past five years, rent prices at UCL have steadily increased by around 5 percent each year (1), significantly more than the rate of inflation. 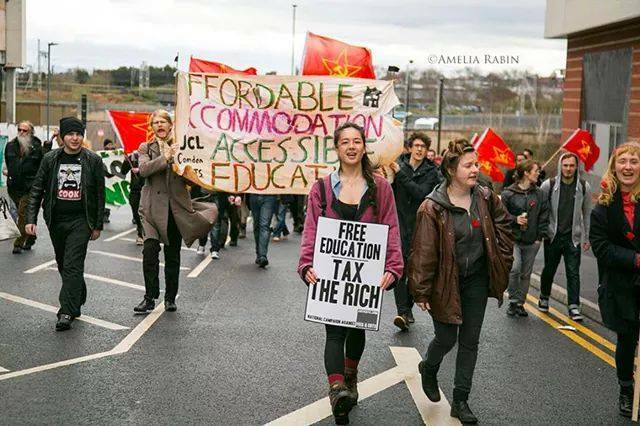 For a single room with a shared bathroom, students can expect to pay between £132.30–203.70 per week (2), which are the highest rents in the whole of the UK (3). 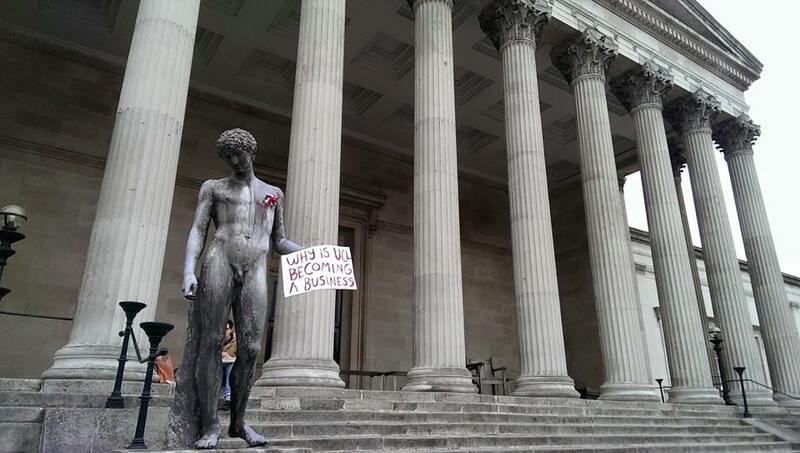 UCL is the joint (with Imperial) most expensive university to attend in the whole of the country (4). 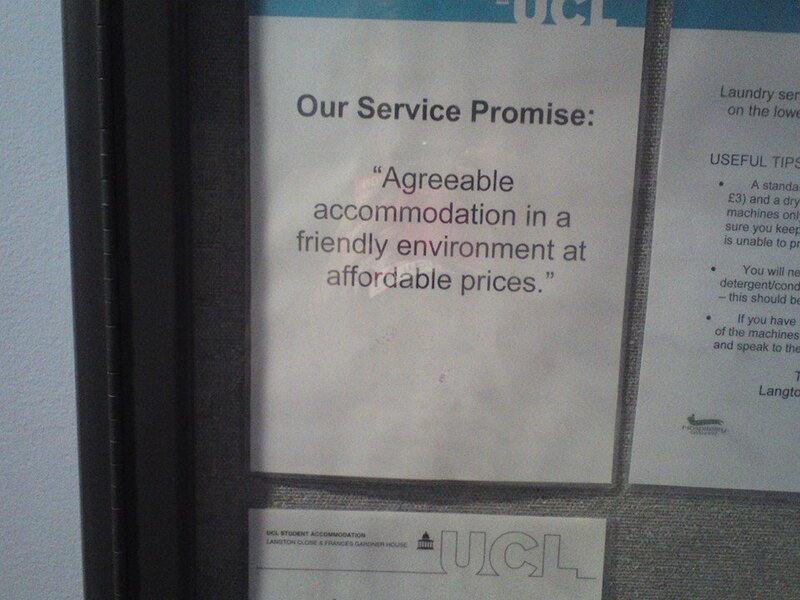 As well as high rent costs, there have been reports that many of the halls are in a state of disrepair or next to construction sites; not only does UCL accommodation offer poor value, students are also failing to see how the money that UCL makes is being reinvested into their accommodation (5). 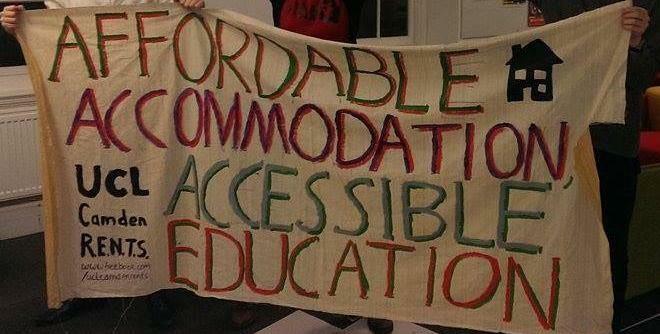 UCL management is refusing to stop rent increases or compensate those who have experienced problems in halls (6), and have ignored concerns raised by the student union. 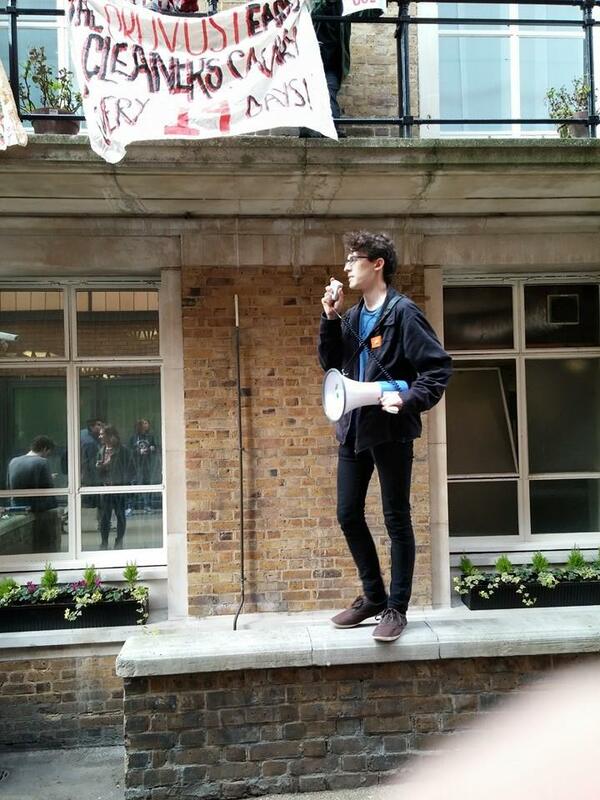 Therefore, students now plan to escalate their campaign to pressure UCL into taking action on the issue, starting by pitching their tents today and also, targeting undergraduate open days in July and September.